Moscow-based security software giant Kaspersky Lab is once again trying to win back the trust of consumers. This time, the company is moving some of its infrastructure from Russia to Switzerland in a bid to address claims that it had built back-doors into its software, thereby allowing Russian intelligence agents to spy on the US. Kaspersky said "a number of core processes" will move from Russia, including customer data storage systems and processing "for most regions." It added that Switzerland was chosen for its “policy of neutrality” and strong data protection laws. Last year’s allegations over Kaspersky’s close ties to Russian spy agencies led to the US Department of Homeland Security (DHS) banning the company from the government’s approved vendors list. Retailers such as Best Buy also stopped selling Kaspersky products. The company strongly disputed the claims; it offered to share its source code with the government and filed a lawsuit against the ban. “We’re addressing the question of trust by moving our data storage and processing facilities, as well as software assembly, to Switzerland,” Eugene Kaspersky, company founder and CEO, told Reuters. An unnamed Swiss-based independent third party will oversee the transfer of Kaspersky’s systems and data to Switzerland. Kaspersky said it also intends to relocate the tools used to assemble software to Zurich by the end of this year. 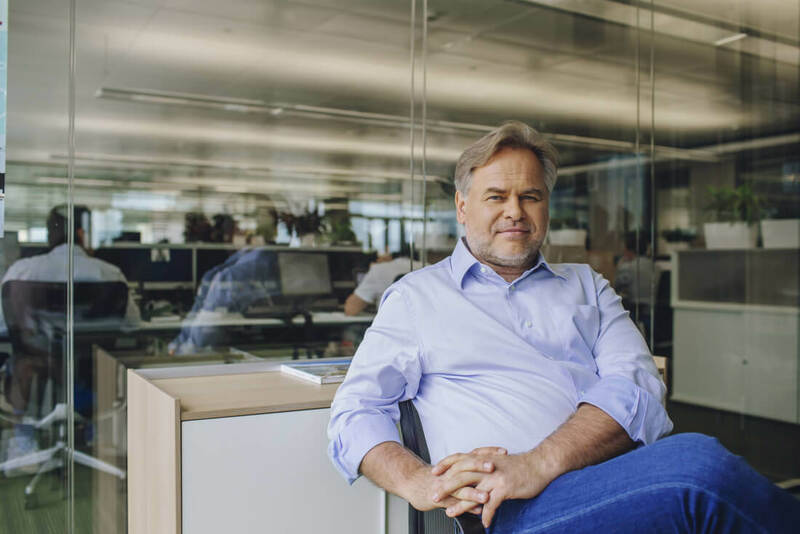 “Trust is essential in cybersecurity, and Kaspersky Lab understands that trust is not a given; it must be repeatedly earned through transparency and accountability,” said the company.